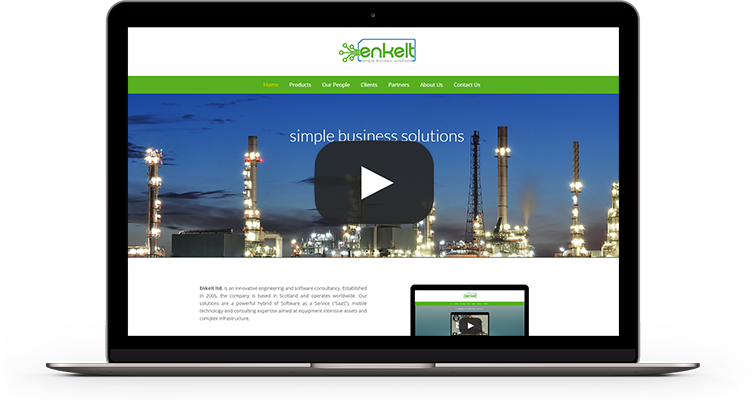 enkelt is a UK based consultancy. In 2014 we commenced the development of IntegrityPRO, our pioneering asset performance & risk management software solution, intent on changing how owners govern the stewardship of their assets. Using our extensive domain expertise, we developed an innovative software solution to improve the performance and resilience of industrial assets. Our solution embeds FRACAS (Failure Reporting, Risk Analysis & Corrective Action System) a recognised reliability process. Used to make the invisible visible, ensuring operators adopt a disciplined and proactive approach to deliver a valuable insight into all potential, emerging and known risks. 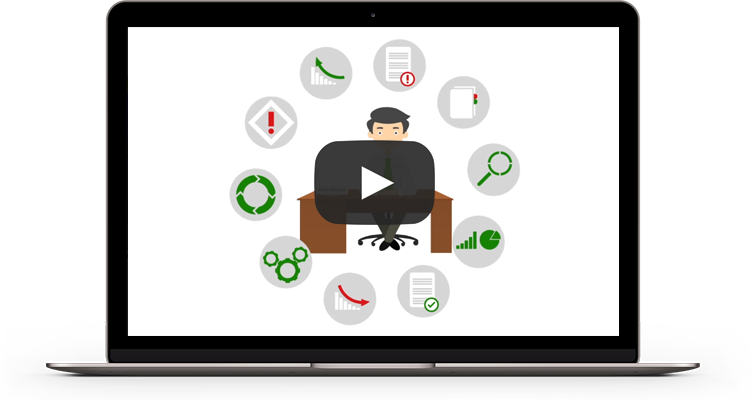 This insight enables personnel to learn, respond and adapt quickly to identify and mitigate the risk of escalation or recurrence, empowering management with the knowledge to target the most vulnerable areas. So they can make assets safer, stop losses, reduce failures & costs while extending the life of assets. We work both independently and with established consultancies to provide a combination of software, consultancy and independent verification to owners and operators, making it easier for them to manage their people, processes, plant, constraints and opportunities. It can also be used to help operators comply with ISO55001 Asset Management Standard. Our innovative approach has been acknowledged by industry leaders and we are working with companies such as IBM and other highly respected consultancies in the engineering, financial and insurance communities. Each party has recognised the value in our understanding of the problems asset owners face in the ever-present battle against the ageing process. They also recognise how our developers have made it easier to de-risk asset performance and deliver continuity of business, protect profitability and extend asset life across a diverse range of industries. We have simplified and integrated workflows, and reporting to include a fully digitised cost benefit analysis tool, replacing spreadsheets and checklists, consolidating data into a single source of truth so management can see more and learn quicker, enabling them to control and direct resources in the most effective and efficient manner. The solution can be implemented within weeks, with minimal disruption and limited data. It is easily customised and can integrate with Maximo and all other ERP/ 3rd party digital solutions. Upon delivery we provide asset teams with an intuitive, mobile friendly solution that leaves zero room for error, so owners and operators can enjoy the full benefits of the IoT regardless of the age of their assets. Integrity PRO ® is a registered trademark of Enkelt Ltd. Copyright © 2005-2017 Enkelt Ltd.